UPDATE: I have created a list on Amazon – please let me know if you have any questions. 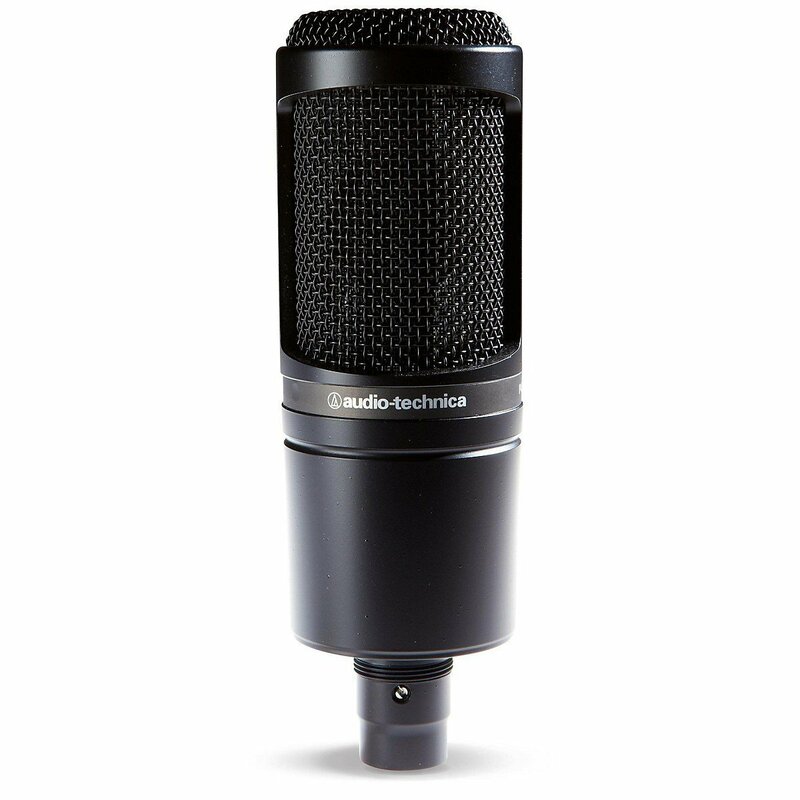 There are a lot of great microphones available and I started with a USB Headset and then moved on to the Audio-Technica 2100 (excellent mic also). Now I use the Audio-Technica 2020 with the Rode Boom (see below) and I love it. Click on the image for more details from Amazon. To secure my mice to my desk, I bought the RØDE PSA1 Swivel Mount Studio Microphone Boom Arm it’s amazing. I had a cheap & cheerful one before this and it was a disaster in comparison. I use this shock mount and it’s great for the price. I use this windshield as a pop shield. 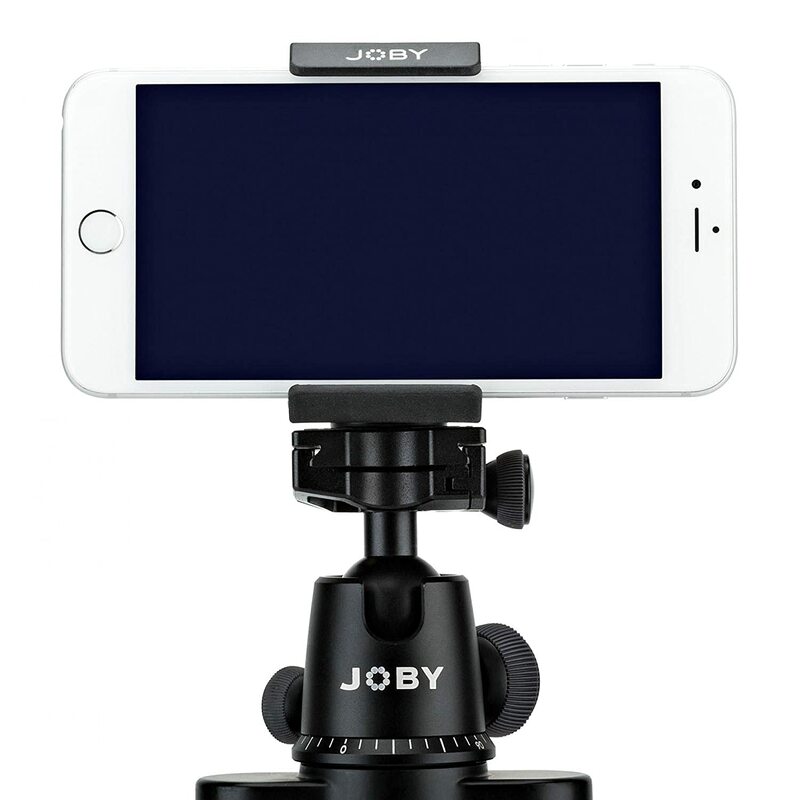 Joby GripTight Mount PRO for Smartphone – I use this tripod grip to secure my iPhone to my tripod when using it to make videos. This is not exactly the tripod I have but looks great for the price. Very important to use a Tripod when using your phone to make videos. 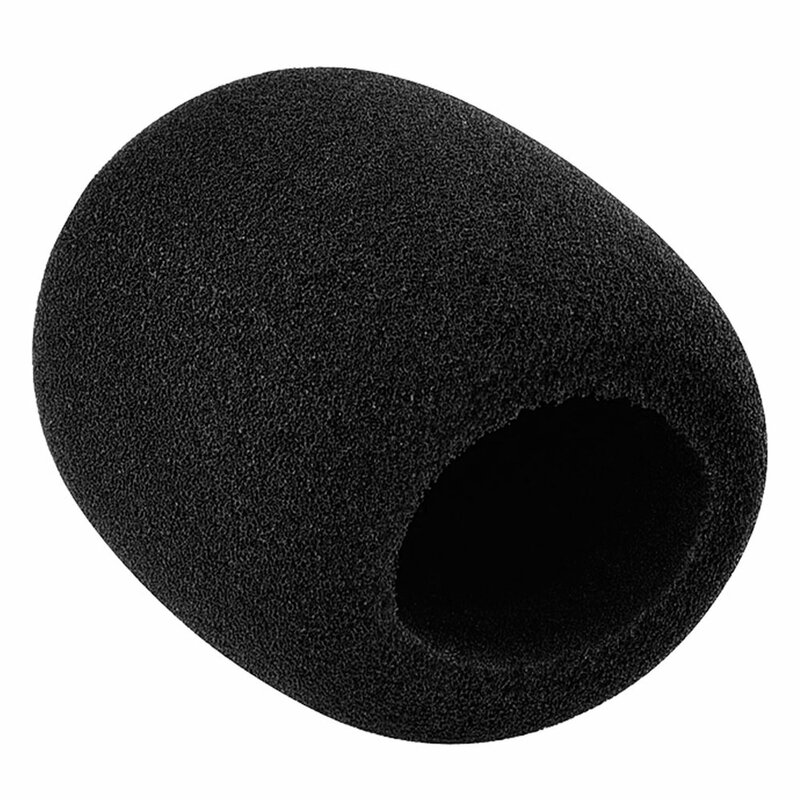 When I use my iPhone to make videos, I plug in this mic for better audio. When I use my iPhone to make videos, sometimes I use the ear buds as a microphone and use this extension. NOTE: It doesn’t look as professional wearing ear buds in a video but lots of successful online instructors use them.